Suitable for any sized budget. 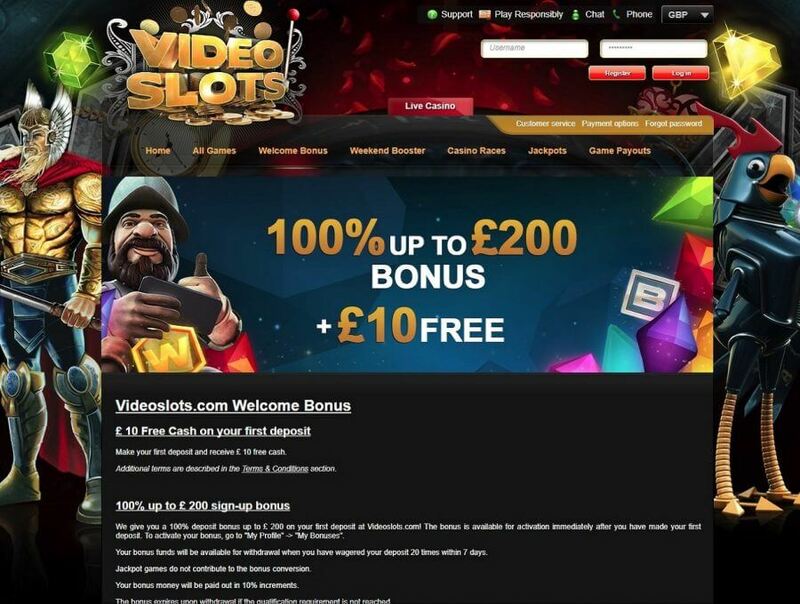 Videoslots is licensed by the UK Gambling Commission and the Malta Gambling Authority. Combined with customer support over 24/7 live chat support team, and call back service, Videoslots is always available to with problems, questions or issues that you may encounter. 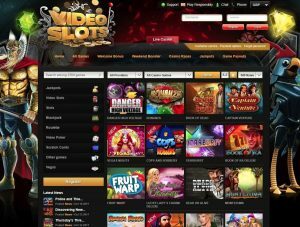 Videoslots is a beautiful looking casino, full of vibrant colours and dazzling imagery. Games are easy to find straight away with countless filters in place to find your favourite software providers, game types, popular games, specific search etc. 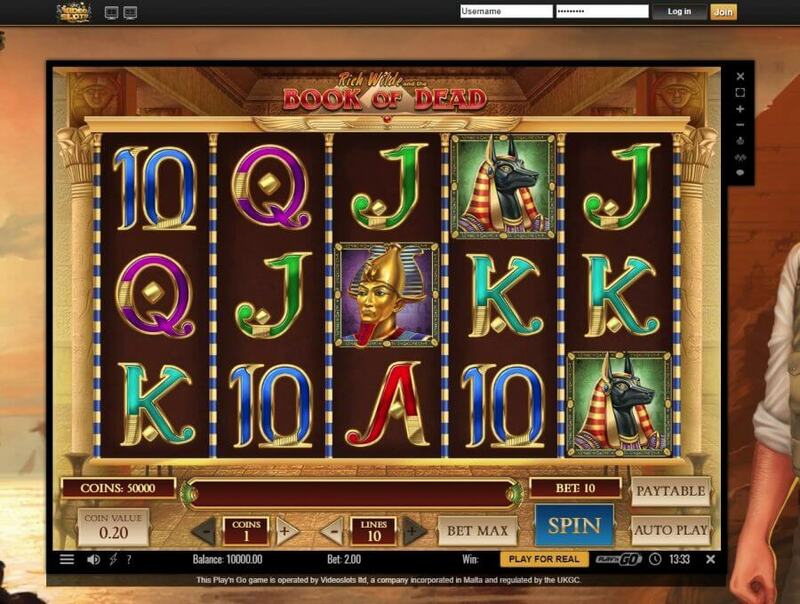 Before even signing up you are able to play the games for free to see if the casino if the graphics and the gameplay is good for you. And there’s every reason why it would be as Videoslots offers a great and really smooth gaming experience, with some beautiful graphics on some of the newer titles. 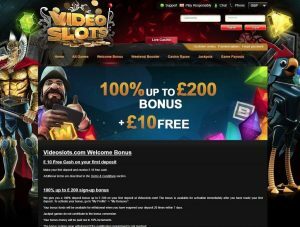 Videoslots also offer superb customer service with 24/7 live chat and a very extensive FAQ section. 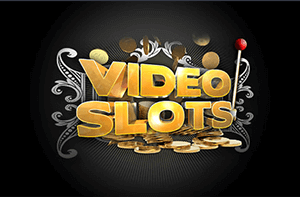 Videoslots offers all the most popular deposit methods including MasterCard, Visa, Skrill, Neteller, and many more. Withdrawals will take one to seven days to process via any payment method. The minimum deposit and withdrawal is between £/€0-25 depending on your payment method. The maximum withdrawal limit is between £/€300-100,000, and a maximum deposit of £/€300-50,000 also depending on payment method. Videoslots offer a massive amount of games, as high as you’d find anywhere, with over 2000 games to choose from including all the traditional table games like poker, blackjack, baccarat and roulette, virtual sports, along a huge amount of slots and progressive slots. All the most popular slot titles are there including Starburst, Rainbow Riches, and Gonzo’s Quest along with some of the exciting new games like Ted, Dead or Alive, and Epic Monopoly to which you are treated with beautiful graphics and great gameplay. There is a strong focus on slot games, as the name would suggest, with jackpots on a fair number of the titles totalling over £/€1m so it’s a great place to go to if you’re looking to win big – plus they have the exclusive experience of “Battle of Slots” which is a great unique social game where you pit your wits against other players online. 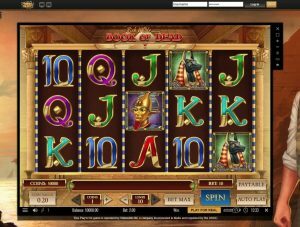 Videoslots is a great casino. 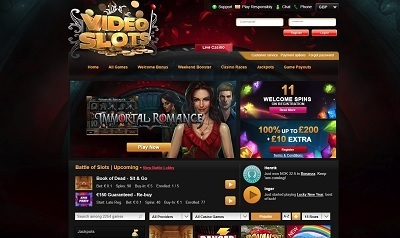 Whereas a lot of the casinos out there are much of a muchness, Videoslots has a lot of key features that makes it stand out from the very competitive crowd that exists in. The “Weekend Booster” is a great idea to prevent you from feeling too down about your losses, and the “Battle of Slots” is a wonderful, unique slots game which you won’t be able to find anywhere else on the internet. Plus there’s over 2000 games to choose from anyway. To top it all off, Videoslots also has a straightforward withdrawal system with very little limitation and all the main payment methods and huge withdraw limits.